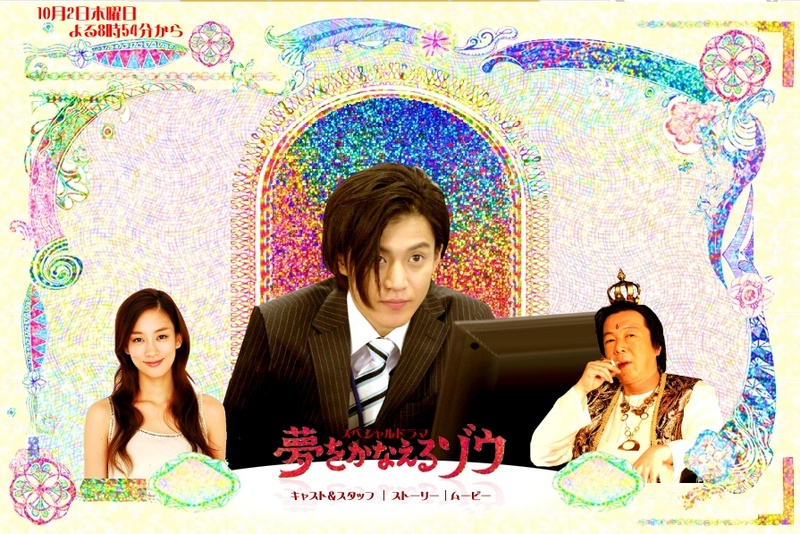 Indian deity Ganesha (Arata Furuta) appears on the pillow of lackluster salaryman Kohei (Shun Oguri) and tells him he is going to "coach" him to great success. Kohei doesn't believe it, but he signs the contract anyway. The first task Ganesha assigns is for Kohei to tie his shoes, a simple enough order. But from there each task becomes more difficult and more revealing about what keeps Kohei from his true potential.